Ruby’s Tumbling is a family run business in Alameda, Ca. We teach Tumbling/Gymnastic programs in a fun and friendly atmosphere to children between the ages of one and nine years old. 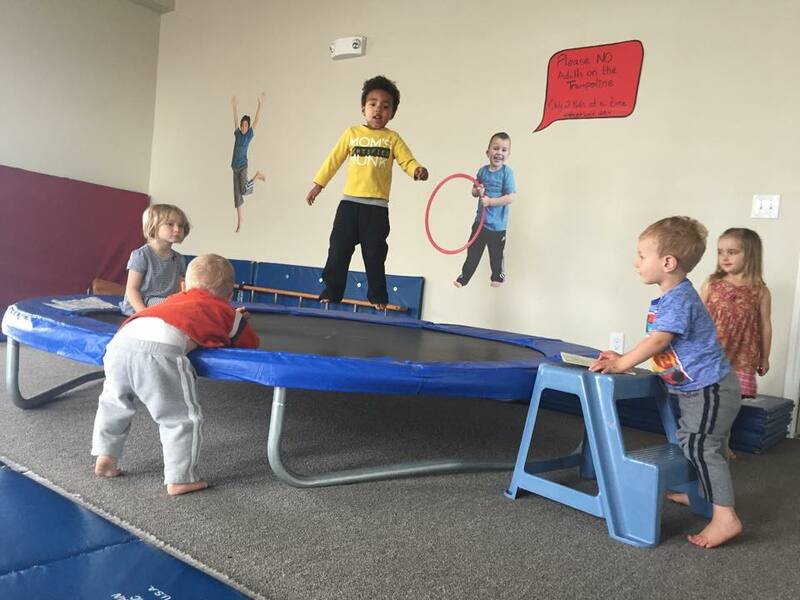 The students will learn to: Improve their balance, coordination, flexibility, strength, and develop self-confidence. 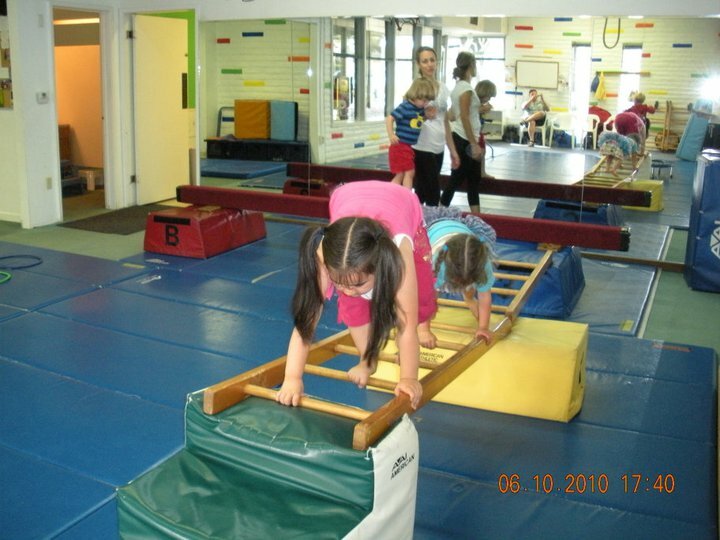 The children will be challenged each week with a variety of equipment which includes, Balance Beams, Bars, Climbing Ladders, Jumping Blocks, Parachutes and Tunnels.